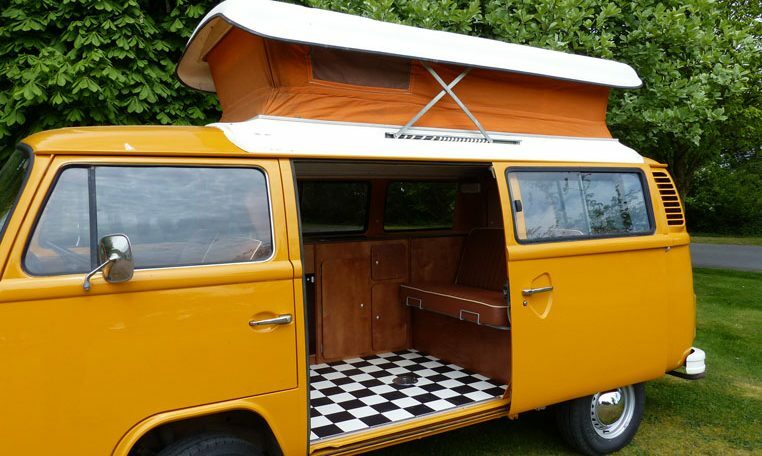 Call us for more information..
Genuine 1 owner low mileage VW Bay window camper. Garage kept in Perth, Western Australia from new and every single refueling event recorded in a log book. 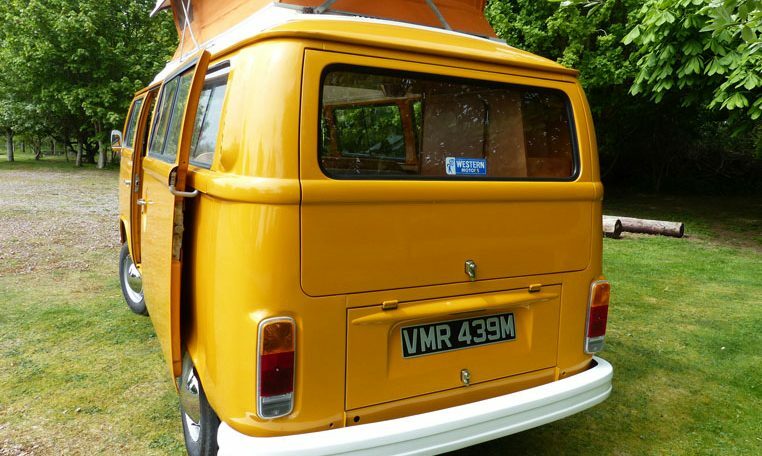 No rust, no damage, all original panels, completely standard with original engine and un-used poptop. Just 97,350 Kms from new – that’s just over 60,000 miles. 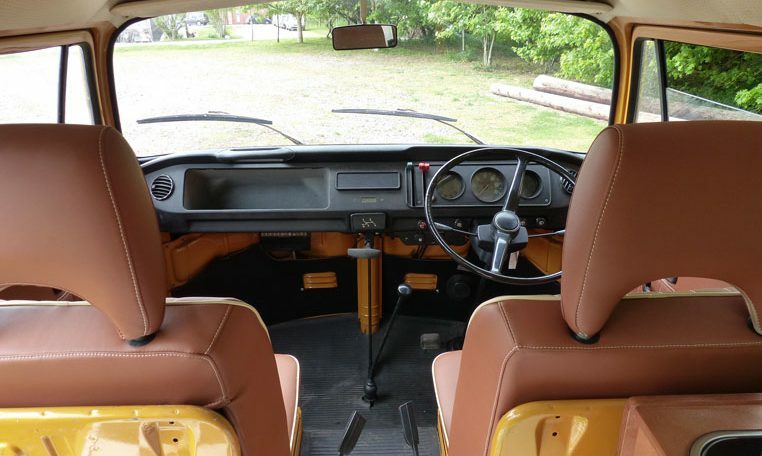 With a starting point like that this was always going to be a very special VW camper. Building on the above we have carried out the following over the past 5 months and now its ready for its second owners. Full mechanical service including new clutch and brakes. Electronic ignition. Leisure battery, camping electrics, water and gas installed. 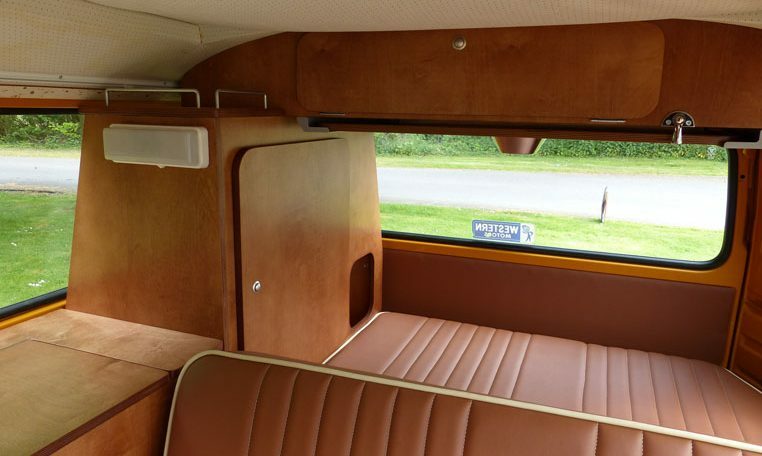 Price includes your choice of curtains and a full underseal & cavity wax once you have inspected the underside. 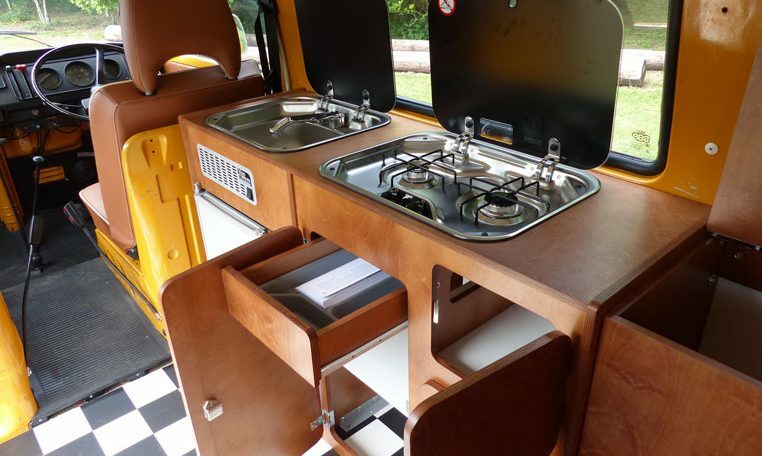 Special opportunity to nab a top drawer VW Camper Co Refurb. She's a keeper and we hope she goes to a good home.